We are not blessed with infinite resources, so when we make things for the web we have to decide what gets done and what doesn't. But what we choose to prioritize isn't always what deserves to be a priority. 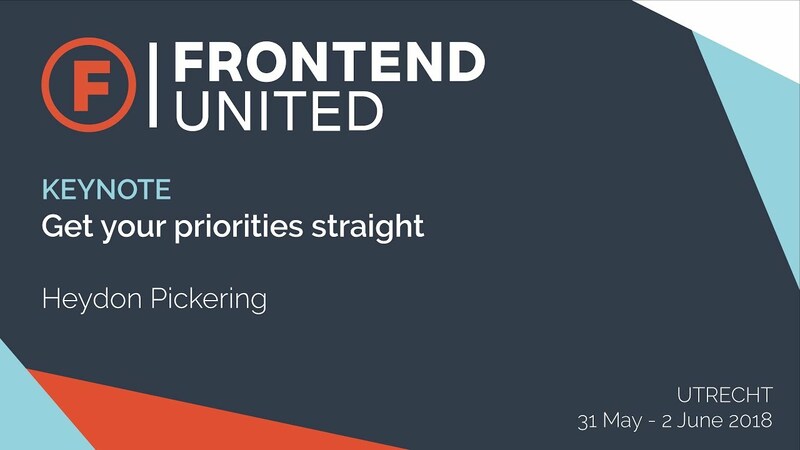 This talk explores the spurious thinking, the privileges and the prejudices, behind our faulty prioritizations and defends inclusive design as the ultimate priority when building interfaces. Inclusive designer, writer, speaker. Helping good ideas become more accessible.